Have a space problem? Sherrill has beautiful settes to help solve the problem. We’ll help you fill those vexing nooks. 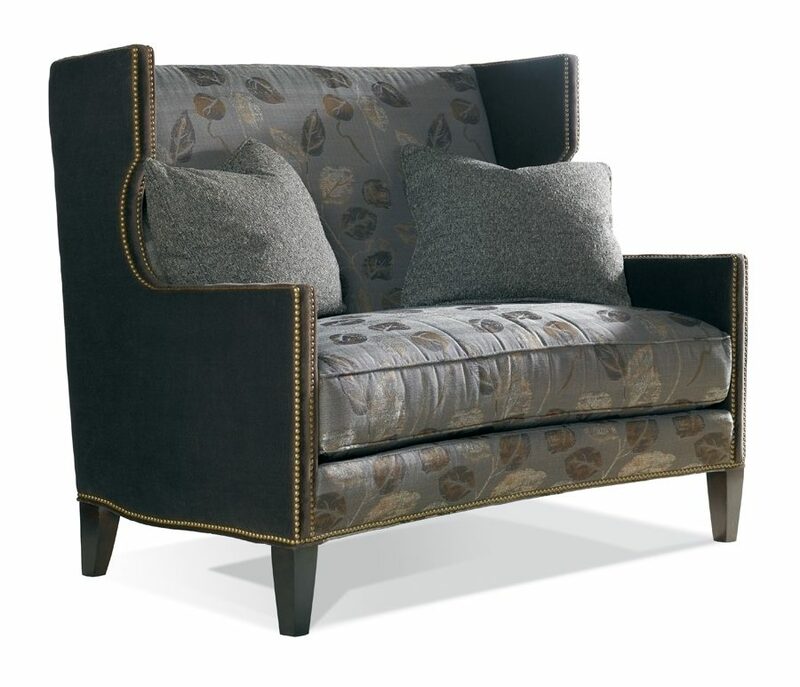 Choose from traditional skirted styles with shape to sleek profile frames with tastefully exposed raised legs and thin arms. Perhaps you have a couple of nooks? Order in pairs and fill up the room. 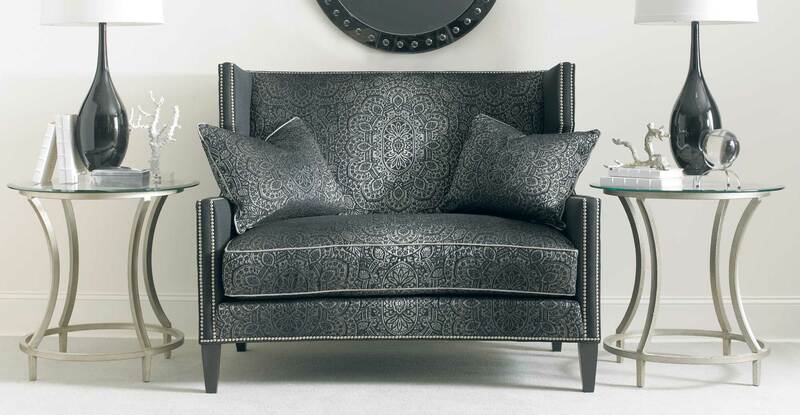 2 Products found for "Settee"